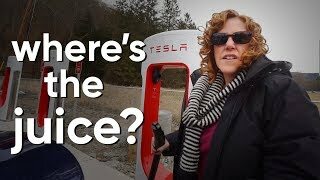 Are you curious how EVs work? 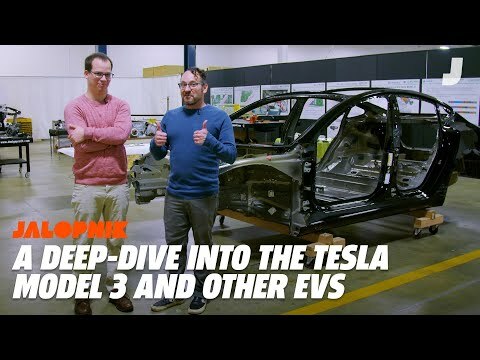 We sure as hell are, so we found a Tesla Model 3 and two other EVs all taken totally apart, so we could take a really, really deep dive into how these cars work, from batteries to bodies to motors. 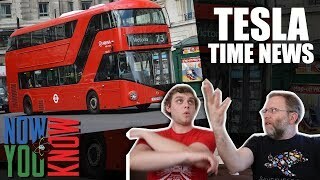 Empty your brain out, because we're gonna cram a lot in. 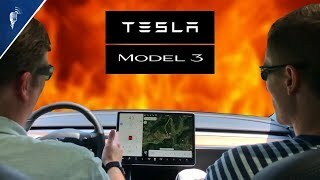 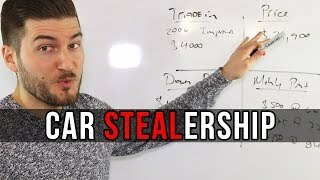 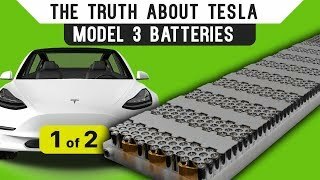 The Truth About Tesla Model 3 Batte..
1st Tesla Model 3 Road Trip!! 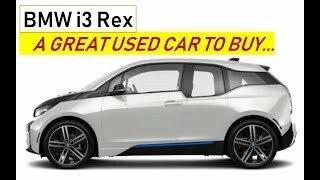 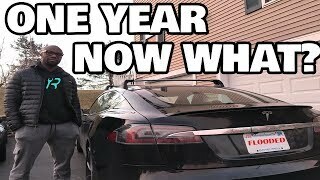 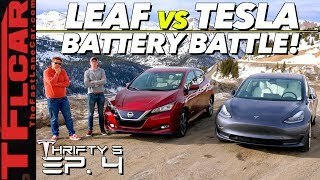 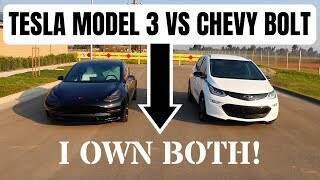 - Whe..
Model 3 Problems: What Tesla Isn't ..
Tesla Time News - Report from Europ..
BMW i3: Why it's a GREAT used car ..
We Drive a Tesla Model 3 vs Nissan ..
Geneva Motor Show 2019 electric veh..
Tesla Model 3 vs Chevy Bolt - An op.. 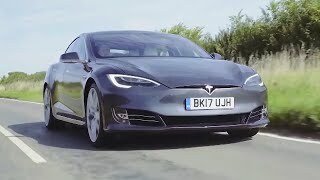 The Tesla Model S P100D | Chris Har..
Everything Wrong with my Salvage Te..
Tesla Model 3 Perf. 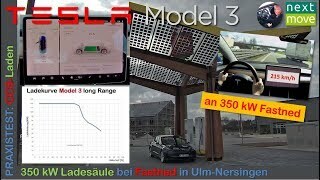 blau: Laden an ..